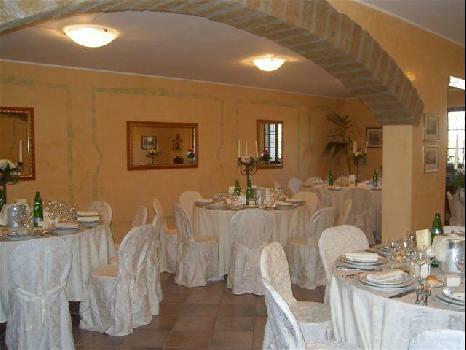 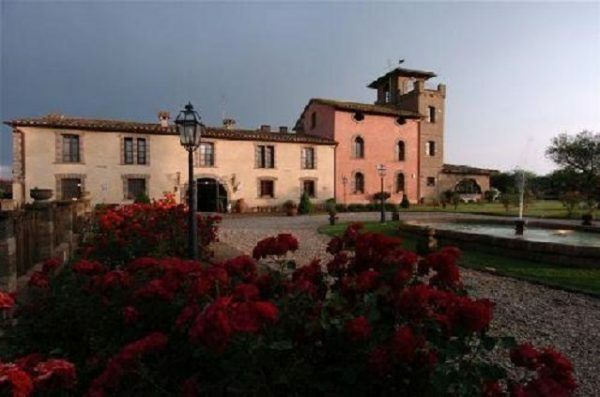 Old and elegant farmhouse of the XIX century dipped into over thirty hectares of Roman country, located in the North of Rome, half an hour from the city. 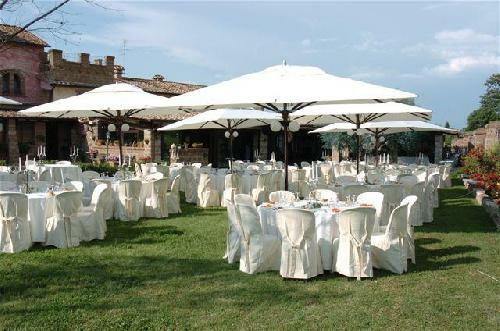 It has a wide and polished park, a small forest of old oaks, a swimming pool and a fountain and beautiful inside lounges. 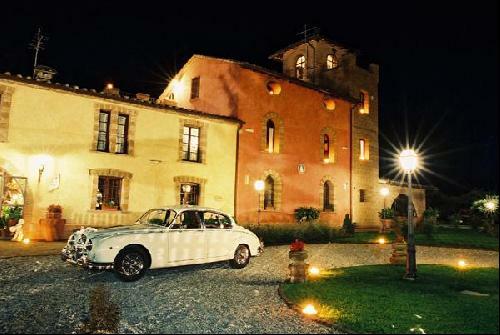 It offers suggestive night and day sceneries for any special event.